Damian is responsible for all TV and online commissioning for BBC Three and oversees BBC Content’s multiplatform strategy. 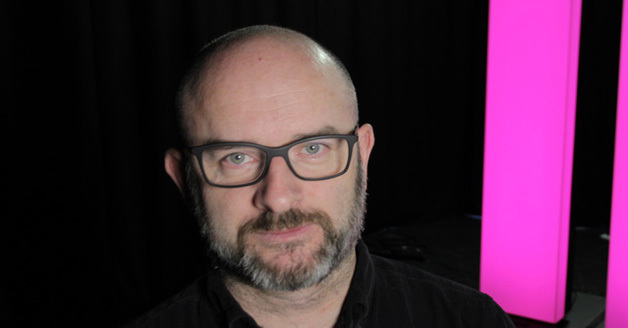 Damian first joined the BBC in 1994 holding various roles in BBC Daytime, BBC One, acting Controller of BBC Three and Controller of CBBC – where he was responsible for all TV and online commissioning. This period saw record ratings and awards including the BAFTA for Channel of the Year in 2012. Damian then joined Channel 4 as Head of Features and Factual Formats before returning to the BBC as Controller of Daytime and Early Peak including The One Show.